This text comes from our book, Lands of Hope and Promise: A History of North America. Please visit our webpage to peruse sample chapters of our book. For ordering information on Lands of Hope and Promise and our other texts, please click here. 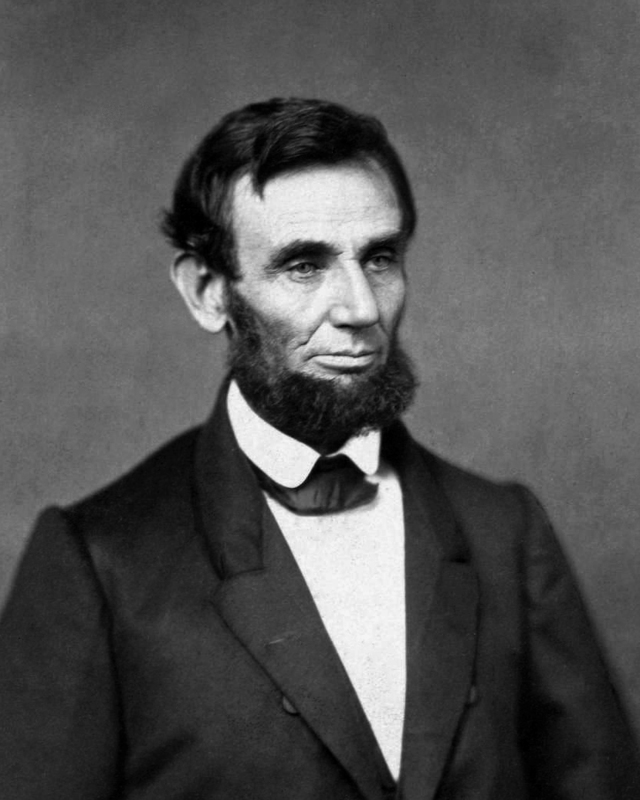 Lincoln’s first task was to secure for the union the neutral border states — Maryland, Kentucky, Delaware, and Missouri. Delaware, with few slaves, had shown no signs of seceding. Kentucky, however, had a strong secessionist faction and could as easily go Confederate as remain in the union. Lincoln thought an insistence that Kentucky contribute to the war effort against the South would goad that state into secession. He thus assured Kentucky that he would respect her neutrality. No Federal troops would cross over onto Kentucky soil. Carranza was not the author of the more radical provisions of the Constitution of 1917, and he did nothing to enforce them. Indeed, it would have been difficult to deprive foreign companies of their land and mineral rights, for they would appeal to their governments for redress. Both the Church and the landowners resisted the government’s reforms. Too, even if Carranza had possessed the power to enforce the Constitution, he had not the desire. But when Carranza did exercise power, he used it against radicals. He did nothing to redistribute lands to the peasants; he actively suppressed workers’ attempts to organize unions. He closed the House of the World Worker in Mexico City and arrested one of its most powerful leaders, Luis Morones. SEE WHO LIKES OUR TEXTBOOKS! We enjoyed meeting so many of you in person last week at the NCEA in San Diego!! For those who took some of Michael’s home-grown, fresh-picked avocados, we hope you are now enjoying some good ol’ California guacamole. And, in case you missed it, check out who gave a thumbs-up to Catholic Textbook Project History/Social Studies textbooks!!! (Pope cut-out courtesy of Nelson Gifts across the NCEA aisle) CALL YOUR REP TO FIND OUT ABOUT THE BIG AFTER-NCEA CONFERENCE SPECIAL THAT ENDS JUNE 1, 2016!!! It took over 400 vessels to ferry the immense Army of the Potomac, 121,500 strong, from its base near Washington to Fort Monroe. McClellan’s army reached Fort Monroe in mid-March and began its slow advance up the York Peninsula. On April 5, McClellan’s advanced guard reached Yorktown where, some 80 years earlier, Cornwallis had surrendered to Washington.